The sunflower seed is the fruit of the sunflower. 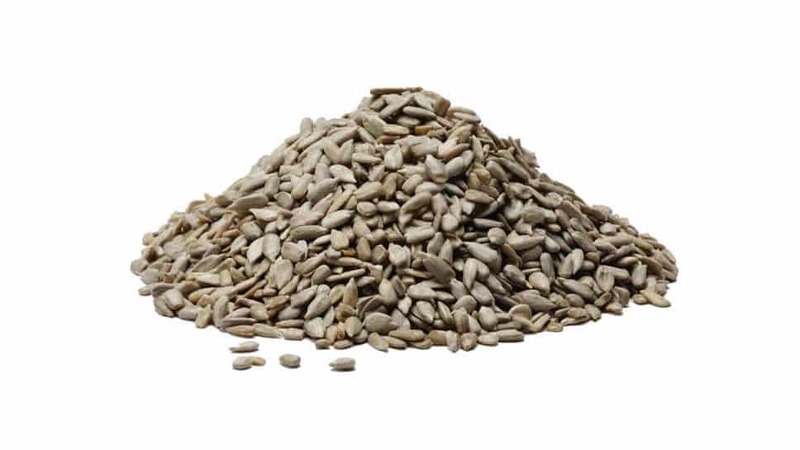 The term “”sunflower seed”” is actually a misnomer when applied to the seed in its pericarp. Botanically speaking, it is more properly referred to as an achene.